What one bit of advice would you give a new grandma? Be there and show lots of love. 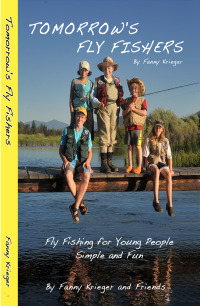 You can visit Fanny and learn of her fly-fishing adventures on her website, www.fannykrieger.com.